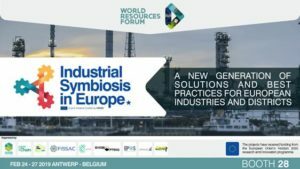 FISSAC, together with other 4 H2020 projects (RE4, VEEP, GREENINSTRUCT, INNOWEE), are pleased to invite researchers, industrial companies, professionals and wide public interested in the topic of circular economy, industrial symbiosis, new materials for the common workshop called “Today‘s waste, tomorrow material”. 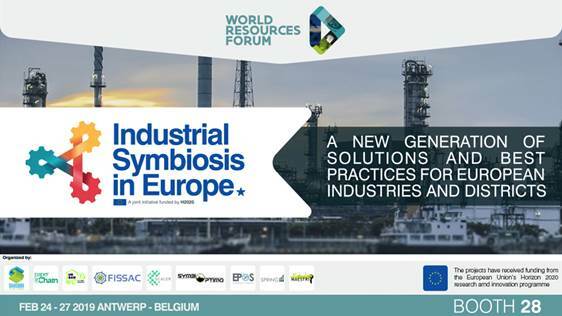 Projects representatives will introduce their results and lead interactive discussions related to the topic. 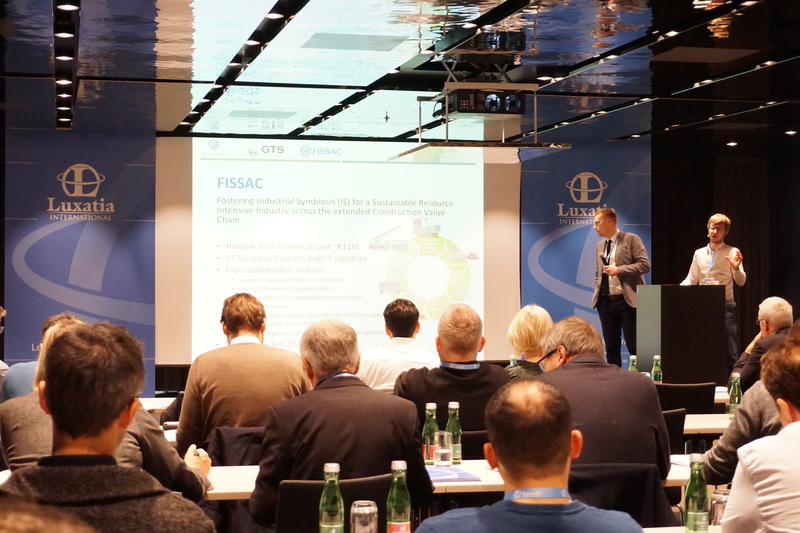 The workshop is organized within the World Sustainable Energy Days (session “Innovation Workshops Energy and Buildings”) on 28th February 2019 in Wels, Austria. Here the conference program. The workshop registration is free of charge, but it is necessary to be registered on the WSED conference in order to participate in the workshop. Here is the link. Details can be found in the flyer. We are looking forward to meeting you then! 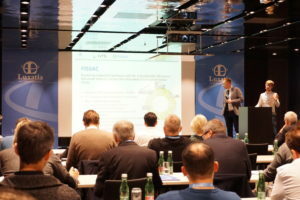 British Glass and GTS were invited to speak at the 3rd Annual Innovative Glazing Conference in Vienna in November. 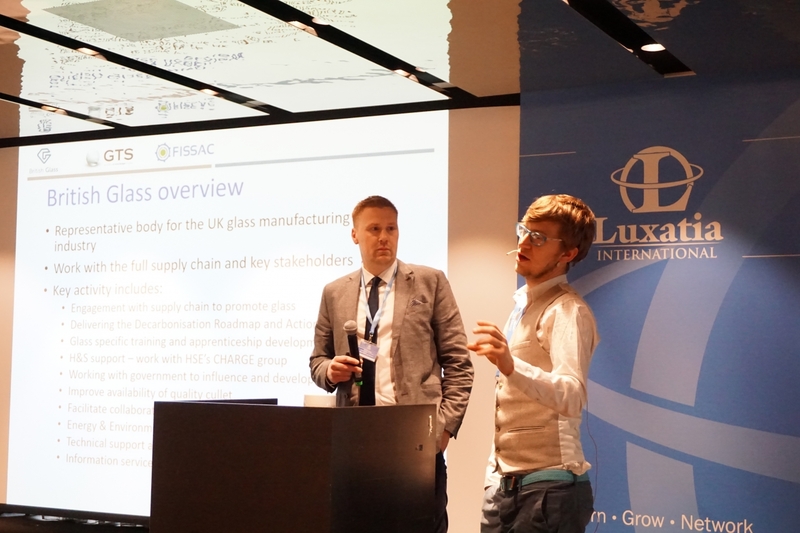 They delivered at 40 minute presentation about FISSAC and closed loop recycling of flat glass from the construction to drive knowledge and conversation within the construction sector. The conference was attended by a leading group of architects, facade engineers and sustainability experts from across the glass sector.